By the way this is not me in the photo but I love the Red Wig she’s wearing, it’s not just daring it’s hot and I actually had my real hair this color several times but as we all know everyone can’t wear these bright colors unless they choose to but luckily it looks right when I wear it. 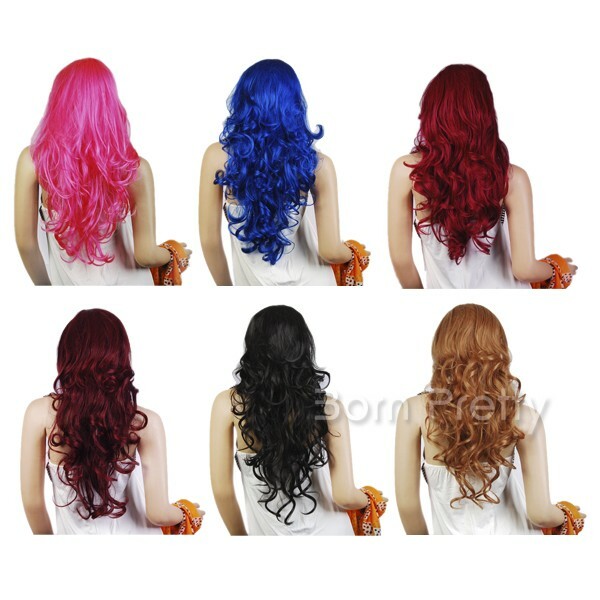 Click the photo to see more bright colored wigs. This gorgeous item is a Green Austria Crystal Rhinestone Wreath Garland Hat Brooch and when you put this on you will not just look amazing but you will definitely look stunning. It is perfect for Weddings, fancy outings, and more. It is definitely more than a statement piece, it’s a Queen, Princess, or even a Bride diva piece. Very pretty with it’s bright colors and crystals.